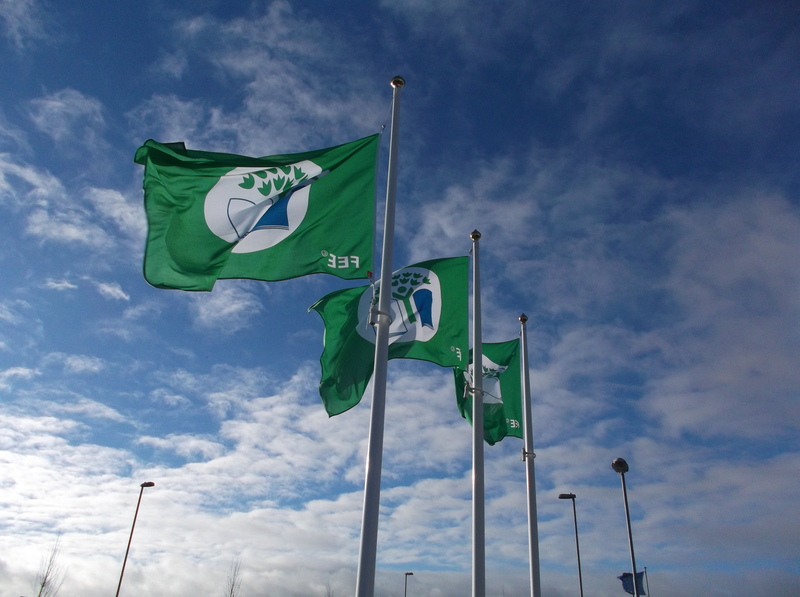 Today, the 25th November 2015, we raised our 3rd Green flag for Water Conservation. 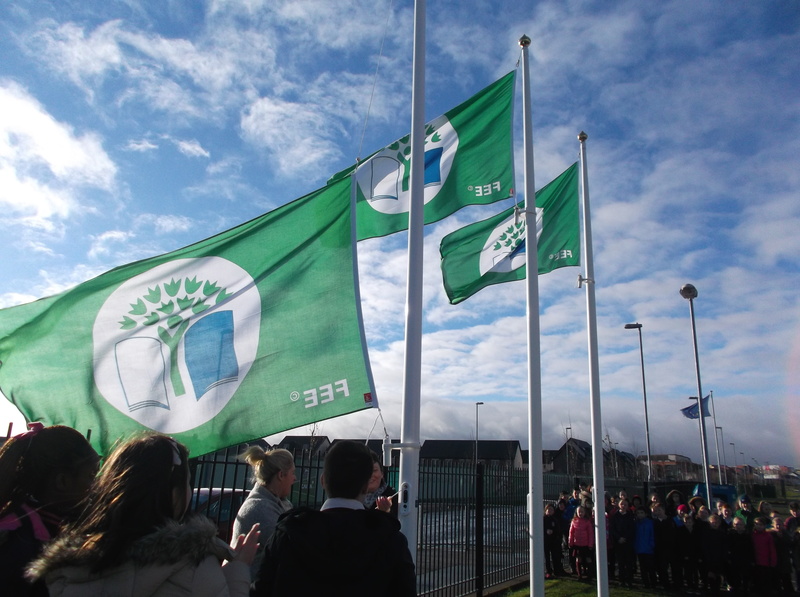 We are delighted to see all our flags flying proudly outside our school. 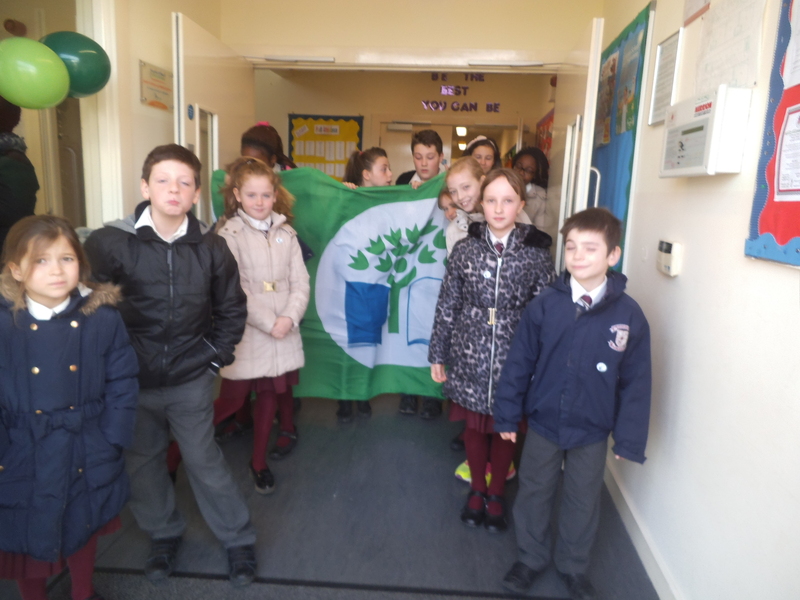 Thanks to all the children on the Green School Committee and Ms. S. Fields who is uncharge of organising the committee. 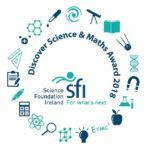 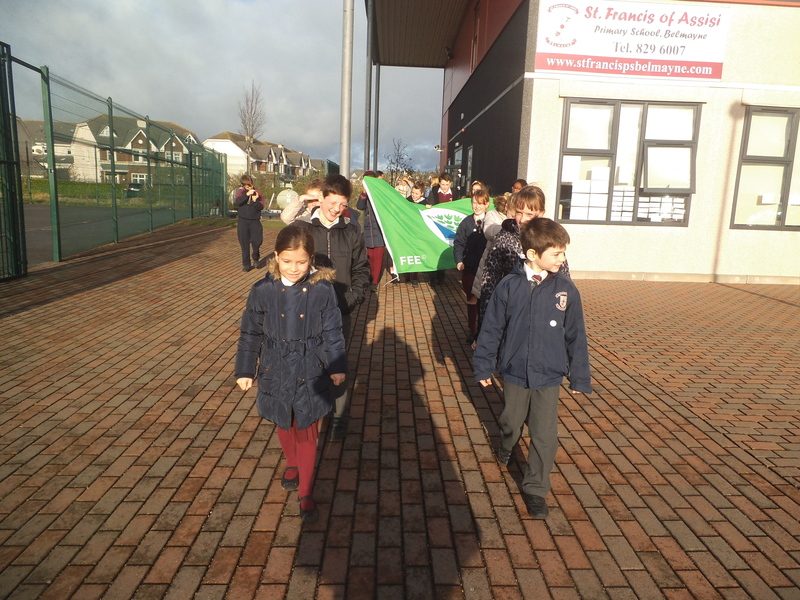 Thank you to all the children and teachers in our school for supporting the work of the committee too. 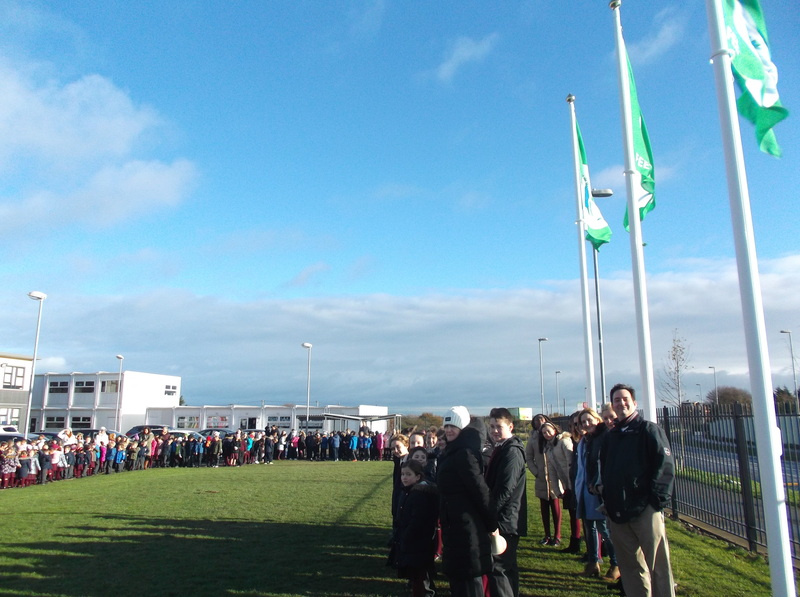 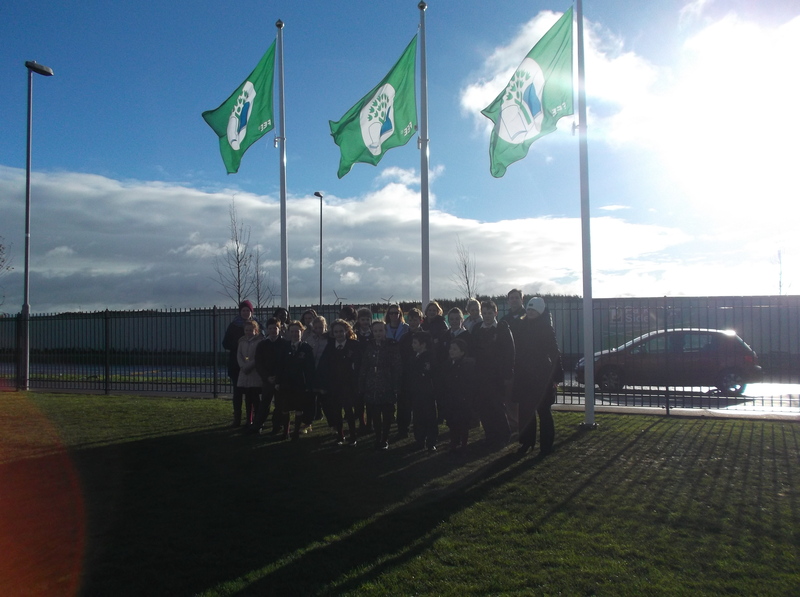 Thank you also to the parents on the PTA who raised our flag for us today.